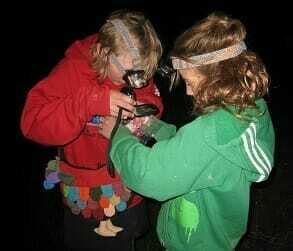 Looking for ways to get the kids outside, taking risks and getting dirty? Get the whole family involved and learn about the environment together. Kids and families can plant trees, monitor waterways, make bush craft or collect rubbish. Attend a one off event or become involved in your community through a local group such as ParkCare, Waterwatch or a Community Garden. Watch the kids thrive as they grow in stronger and more confident with every mud puddle! 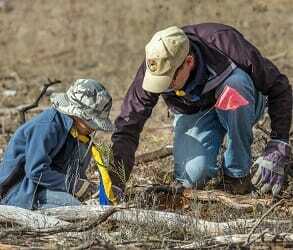 Scouts regularly join forces with local Landcare groups to lend a hand or take on a patch of their own. Free resources to help schools manage their flora, fauna, soils and landscape design. Develop science skills, find out more about your local environment and contribute to monitoring programs. 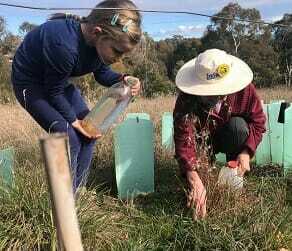 Connect your Belconnen or Gungahlin school or youth group with Landcare or WaterWatch. What: Take the whole family along to a community planting day and enjoy a well earned sausage sizzle afterwards. 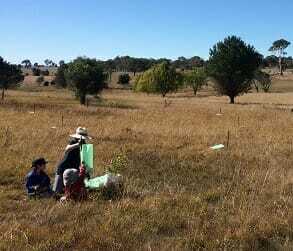 Volunteer the family for weeding, planting, bush craft and music with North Belconnen Landcare Group in Evatt. 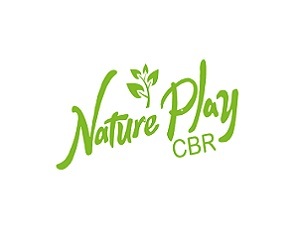 Connect your Central ACT school or youth group with Landcare or WaterWatch. 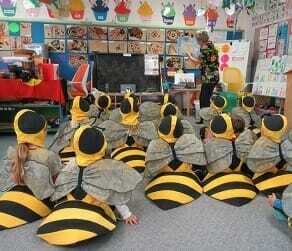 Loads of events and ideas for playing and learning outdoors. 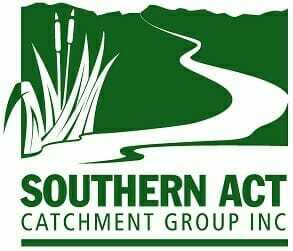 Connect your Southern ACT school or youth group with Landcare or WaterWatch. 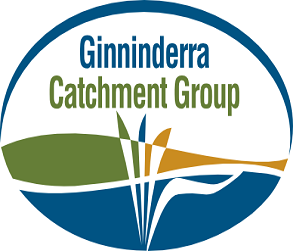 This project is supported by ACT NRM, through funding from the Australian Government’s National Landcare Program and the ACT Government. We acknowledge the Ngunnawal people as Traditional Custodians of the ACT who have a strong connection to culture and Country. We also pay our respects to other Aboriginal Nations who have cultural connections to the ACT region and surrounds including the Wolgalu, Ngarigu, Gundungurra, Ngambri and Yuin.